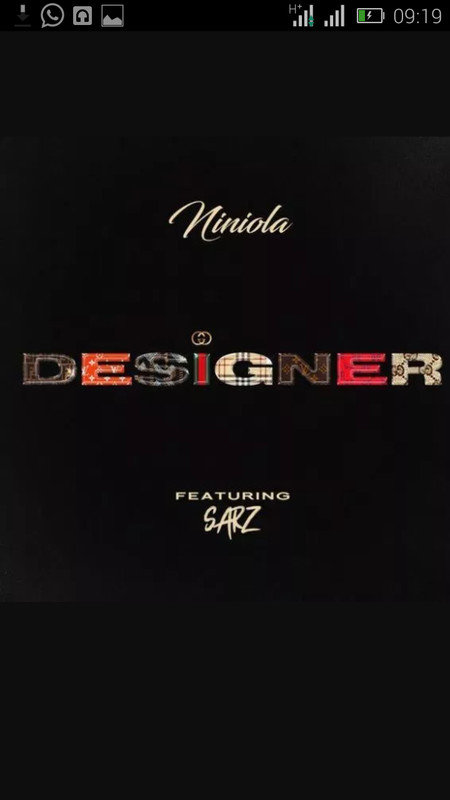 Niniola Apata, better known by her stage name #Niniola Kick start the year with a massive hit tune she titled "Designer" featuring Nigeria buzzing beat maker, #Sarz. Niniola rose to recognition in 2013 after finishing third runner-up on the sixth season of Project Fame. Download and listen to Designer by Niniola featuring Sarz.